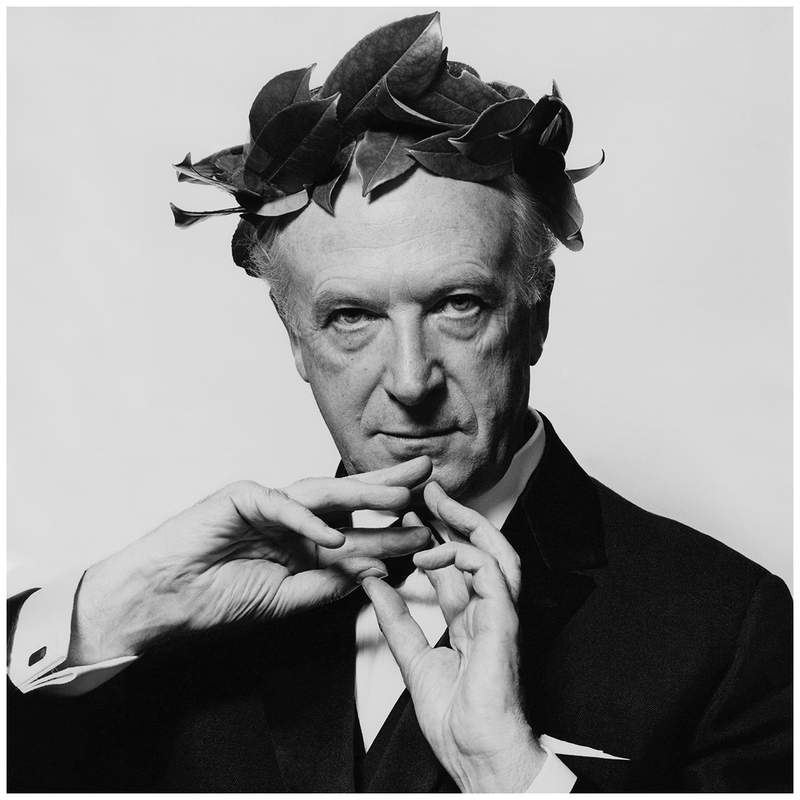 Writer, costumer, photographer, designer and raconteur CECIL BEATON was born on this date in London. Beaton launched his career as a `society’ photographer in 1920s. Beaton’s fascination with glamour and high society prevailed throughout his life and in 1937 he became court photographer to the British Royal Family. In 1953 he photographed the coronation of Queen Elizabeth II. Beaton also became a successful stage and costume designer, most notably for My Fair Lady which led to two Lerner and Loewe film musicals, Gigi and My Fair Lady, both of which earned Beaton the Academy Award for Costume Design. He also was the winner of four Tony Awards. He died in 1980. The great love of his life was the art collector Peter Watson, although they were never lovers. He had relationships with various men, including former Olympic swordsman Kin Hoitsma. He also had relationships with women, including the actresses Greta Garbo and Coral Browne, the dancer Adel Astaire, and British socialite Doris Castlerosse.